Illinois has approximately 1,200 long-term care facilities serving more than 100,000 residents, from the young to the elderly. These facilities are licensed, regulated and inspected at least annually by the Illinois Department of Public Health. 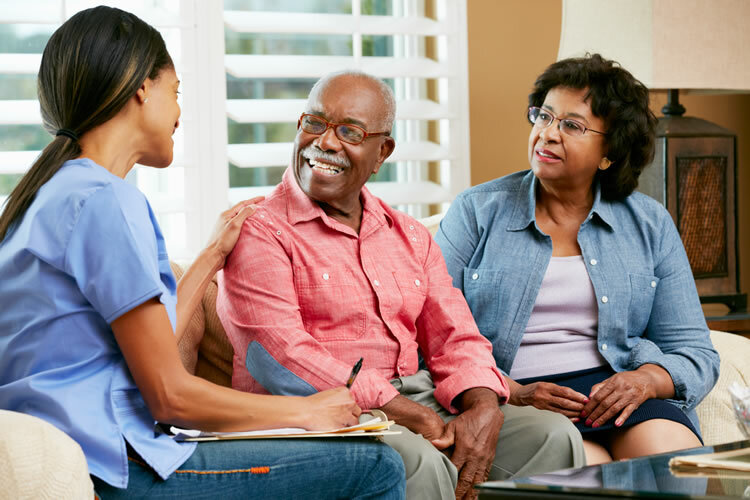 The Department also assists the U.S. Centers for Medicare and Medicaid Services (CMS) with certifying these facilities for participation in federal payment reimbursement programs. Nursing homes in Illinois are licensed, regulated, inspected and/or certified by a number of public and private agencies at the state and federal levels, including the Illinois Department of Public Health (IDPH) and the U.S. Department of Health and Human Services’ Health Care Financing Administration (HCFA). These agencies have separate — yet sometimes overlapping — jurisdictions.